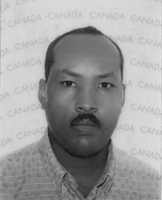 Abdirisak Esse is an author living in Canada from Africa. 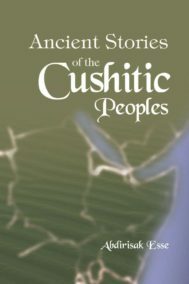 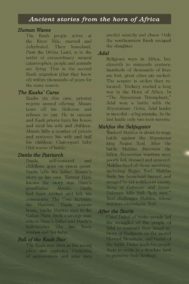 Traditional African oral stories now written for history. 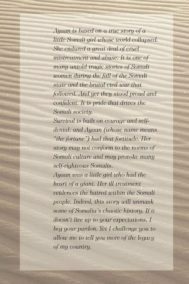 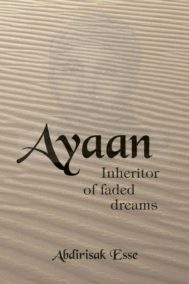 Ayaan is based on a true story of a little Somali girl whose world collapsed.